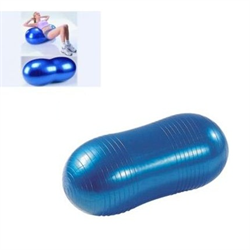 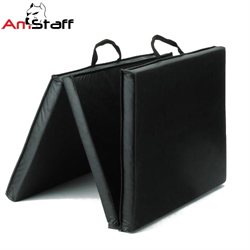 If you are looking for a fun way to improve coordination and stability while both exercising and at the home/office, the AmStaff Fitness Burst Resistant Exercise Balls are the answer. 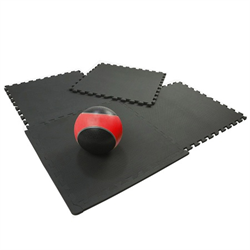 Our exercise balls enable you to improve core strength and balance and provide a firm, comfortable surface for a wide variety of activities. 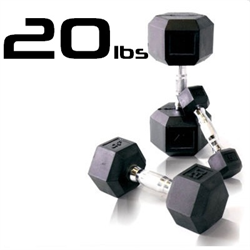 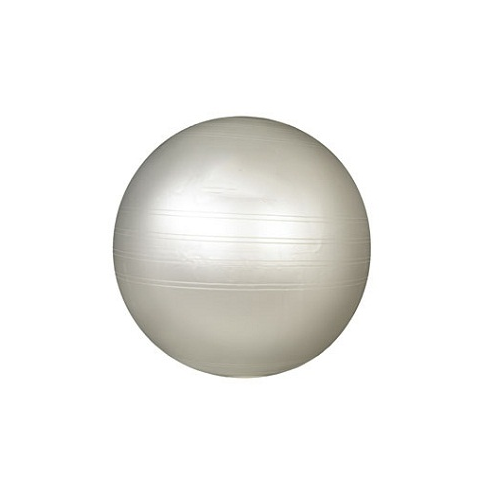 Burst resistant over 600 lbs and load-tested over 1000 lbs, these gym balls are designed to withstand the most rigorous exercise regimens. 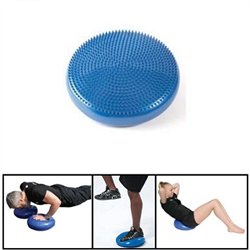 Sitting on an exercise ball helps achieve better posture while burning calories. 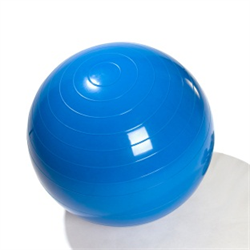 The minor movements that occur naturally while seated on our exercise ball engage core muscles that are at rest while seated in a normal chair. 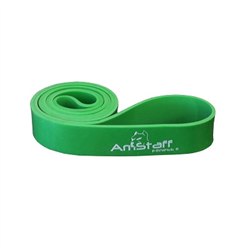 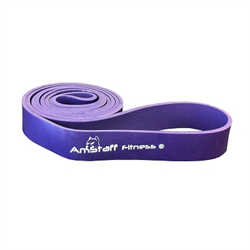 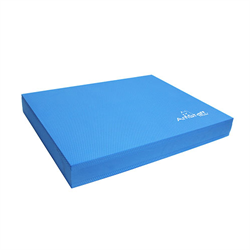 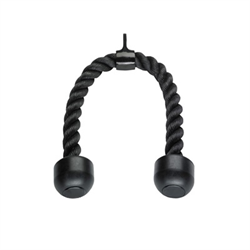 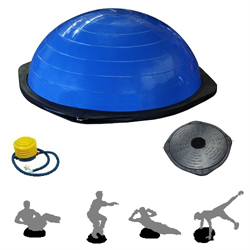 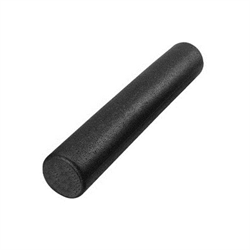 From aerobic exercises to strength training and Pilates to yoga, the Natural Fitness anti burst gym Ball can be used to promote core strength for all ages and ability levels. 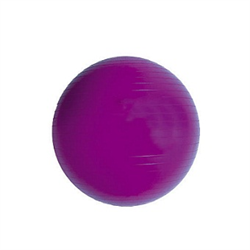 Non-toxic Phthalate Free, Latex Free composite vinyl.